During Reboot Develop, VG247 interviewed former Assassin’s Creed writer, Patrice Desilets, and asked if he still plans to make Amsterdam 1666. His studio Panache is currently working on a prehistoric open-world survival game “Ancestors.” Desilets said that Ancestors could be the perfect groundwork for Panache to tackle another game, possibly Amsterdam 1666. Desilets recently gained creative control of the title from Ubisoft following a lawsuit back in 2016. For sure, Amsterdam 1666 is gonna happen. You put the cape on the ape and you’re pretty good to do another game. If you think about it, climbing up a tree trunk, climbing a rock, climbing a building façade… It’s like now I’ve got a toolbox. Now I am thinking about it a little bit. It’ll probably change a little bit. You were more like the devil’s apprentice than the actual devil. Once I finish this and then, ‘Okay what’s next?’ If it’s Amsterdam 1666, I’ll probably restart from scratch. Desilets basically meant that since Ancestors is already an open-world game where you can navigate and roam around, it could function as a possible groundwork to create another game. He would obviously have to make certain changes to the Amsterdam 1666. But from what Desilets has said, it seems he is determined to pick back up on his lost and reclaimed project. Amsterdam 1666 has been a very vague game from the start, there isn’t a lot known about it. All that is known, however, is that it began at THQ Montreal. It then went to Ubisoft in 2013 when they purchased it, and then THQ dissolved. Desilets, of course, is the visionary writer behind the hit Assassin’s Creed franchise (or at least what it was in the starting). 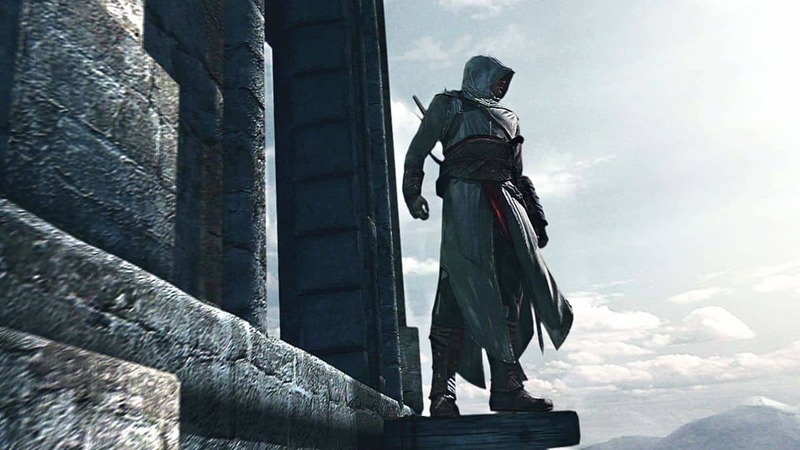 He was fired from Ubisoft after AC: Revelations and the series went in a separate direction. Being fired from Ubisoft also resulted in him losing control of his Amsterdam 1666 project. Although there wasn’t much he could do about the Assassin’s Creed storyline, Amsterdam 1666 was the title he fought to keep. He sued Ubisoft back in 2013, the case lasted 3 years and was finally settled in 2016, resulting in Desilets gaining back “full creative and business control” of the game. It is very likely that we’ll get to see 1666 Amsterdam sometime in the future. Right now, Panache is focusing on Ancestors which is set to release in 2019 for PlayStation 4, Xbox One, PC.